Lisa previously helped to run the physiotherapy department in a care home, but wanted to do something different – so she chose conveyancing! 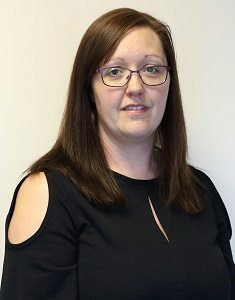 She now works as a conveyancing assistant to Laura Morley and enjoys the challenge of getting everything right for clients so their transaction runs smoothly. Outside work she’s a busy mum to four girls and also plays baritone in a brass band.